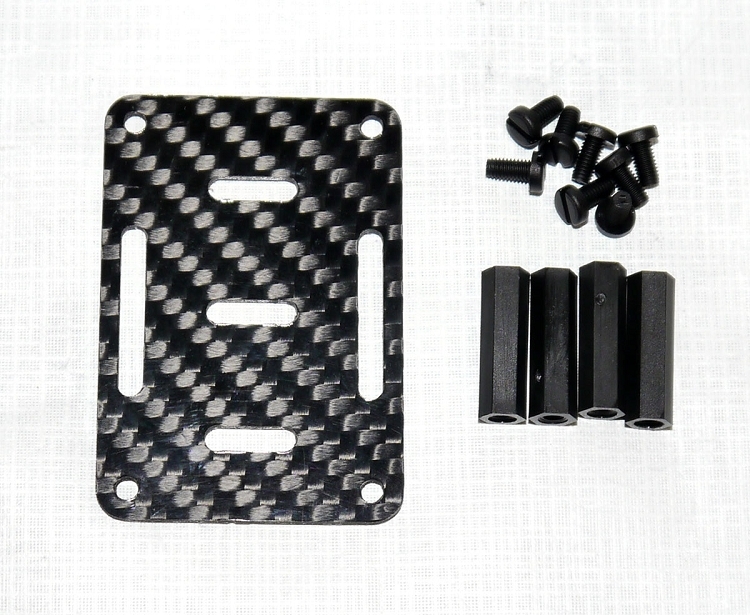 Mount a variety of accessory items to your frame by attaching these accessory plates. 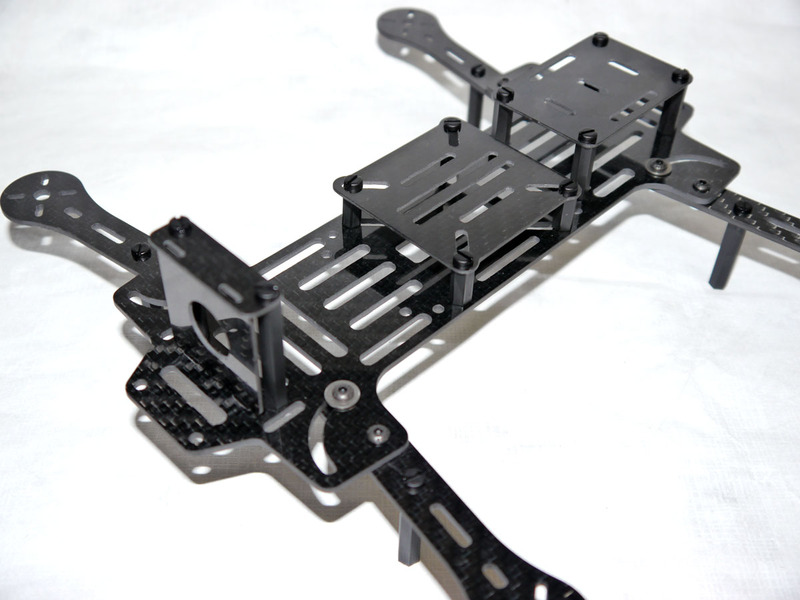 All the hardware you’ll need is included to mount your accessory trays. 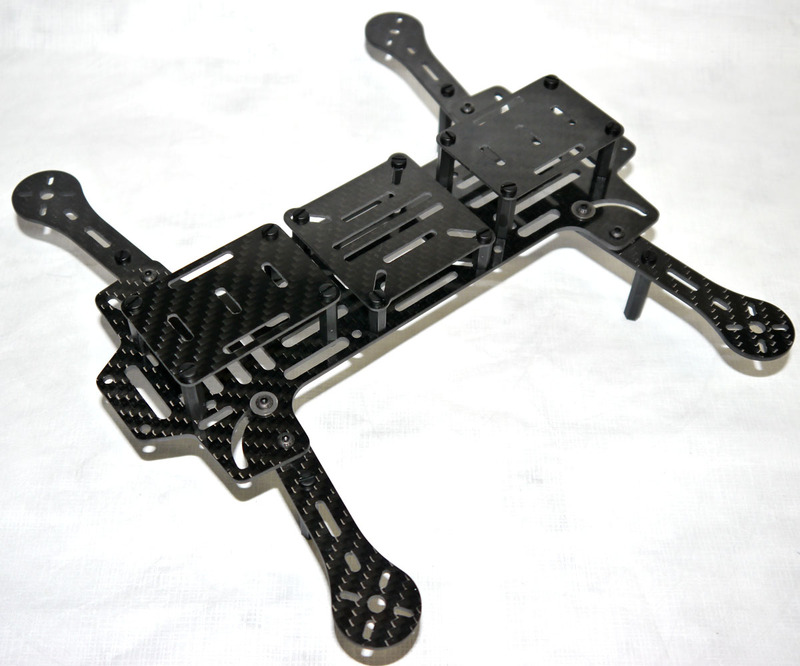 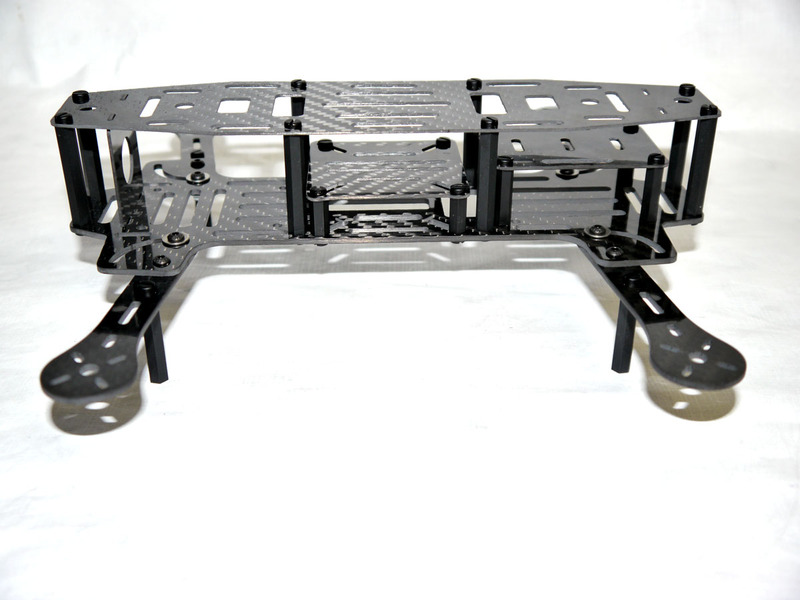 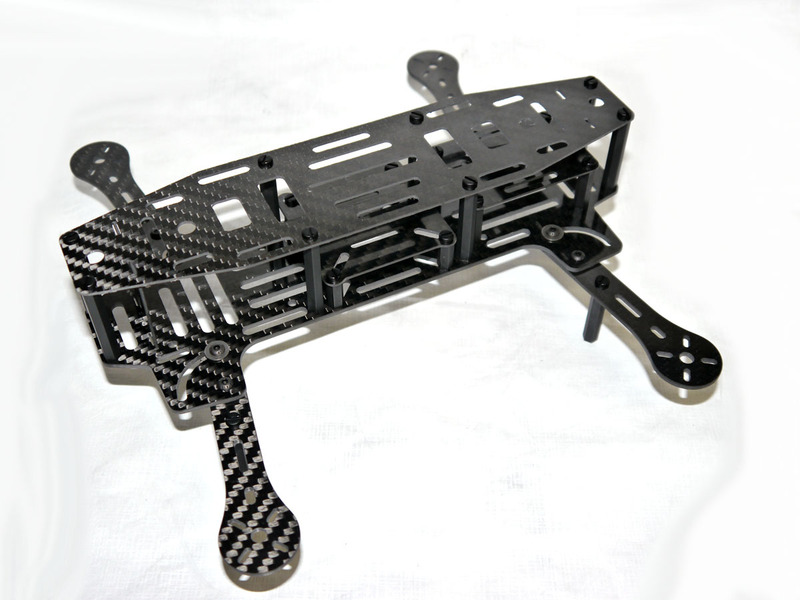 Mount a Phoenix Flight Gear Carbon Dragonfly Accessory Tray on the rear to make a shelf for your video transmission transmitter. 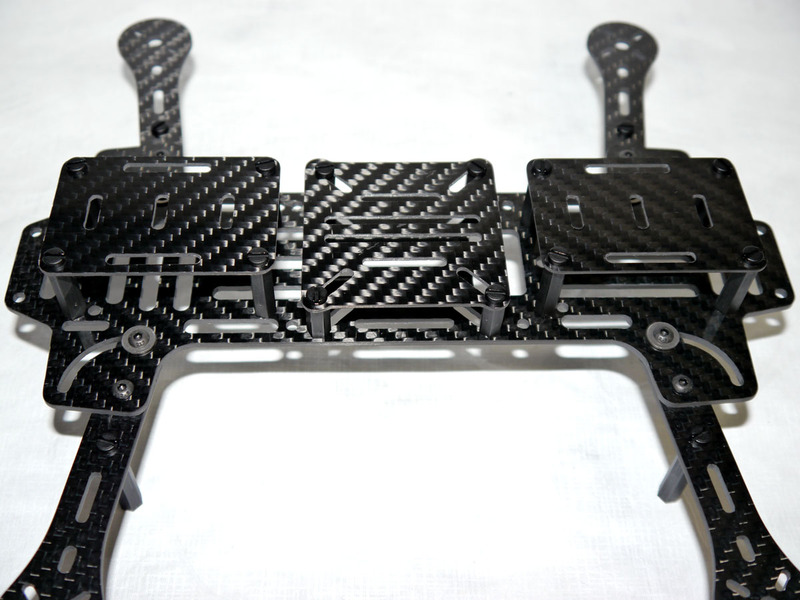 A Phoenix Flight Gear Carbon Dragonfly Accessory Tray on the front can provide additional space for mounting additional electronics and provide protection for your sec’s.